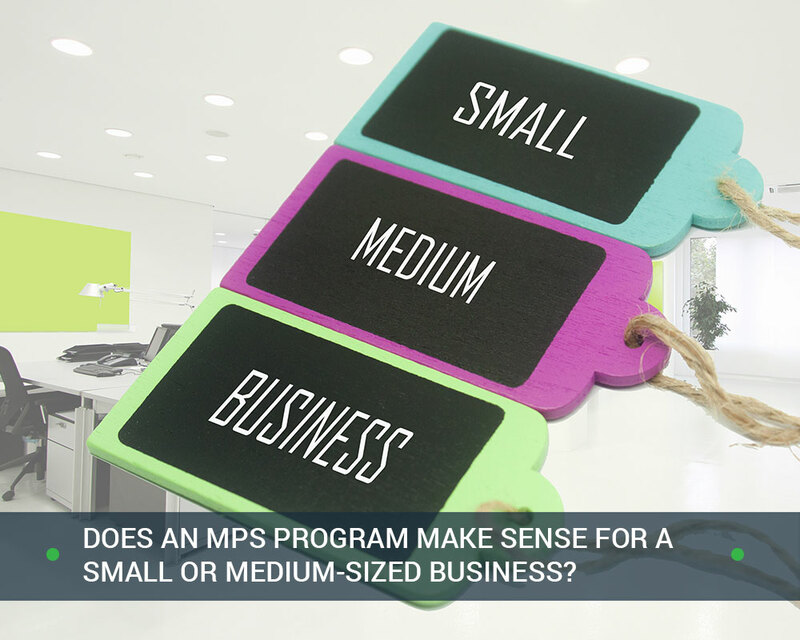 Does an MPS Program Make Sense for a Small or Medium-Sized Business? For small to medium-sized businesses needing an upgrade in day-to-day business document handling, managed print services (MPS) is a highly recommended option. By outsourcing MPS, growing small businesses and more established medium-sized organizations can realize many positive benefits to worker productivity as well as potential cost savings. MPS for small businesses is fast becoming a must-have for the modestly sized company looking to perform like a larger firm. MPS for mid-sized businesses also helps put these companies on a more even playing field with larger corporations. Managed print services refers to the handling of printing and copying technologies by an off-site service provider. The MPS service provider works partially as a consultant and partner, to help the MPS customer choose and implement the right printing and document solution for their specific needs. However, the full scale of managed print solutions goes beyond just setting up new printers in an office. A full-featured MPS solutions provider will help monitor equipment and supplies such as toner cartridges. They can work with a company to develop long-term strategies for their printing solutions. Prior to the full adoption of the internet, many experts predicted the death of paper. While reducing paper is still an admirable goal for many environmental reasons, it is unfortunately not the current reality. Paper and ink printing is still needed, not just for old-fashioned snail mail correspondence, but for product information, sales brochures, books, and more. In fact, nine out of 10 consumers polled agreed that printed materials would always be needed in some fashion. Having an MPS solution in place means that printing will be available reliably to support the needs of modern customers. 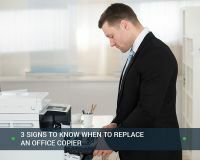 Unless a company has some staff on hand that can handle monitoring all the printers, copiers, and multifunction machines, machines will be less efficient, using more toner and paper than is perhaps necessary. Less waste is generated because a good print services management company will review printer usage to determine the most strategic and efficient ways to handle document printing. Keeping track of printers and supplies can take a lot of people power that could otherwise be used to focus on the core business. 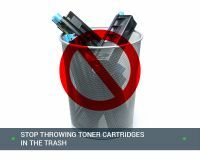 A good MPS provider will appropriately monitor toner levels, handling the purchasing and replacement when it is time. Printers, copiers, and related devices can also be managed remotely to ensure they are working properly and repaired in a timely manner. Many managers need to print documents that need to be kept secure from junior staff members. Document security is also important in fields such as healthcare, where strict privacy laws restrict the dissemination of patient information. A good managed print system will offer software that keeps important documents secure. This includes the capability to wipe documents out of printer memory when necessary. An estimated 15% of a typical small to medium-sized IT budget is spent on printing – no small percentage. The investment in managed print ecosystem for a business is typically paid back quickly in many ways. First, because MPS printing is more efficient, money is saved on the costs of equipment, toner, and paper supplies. 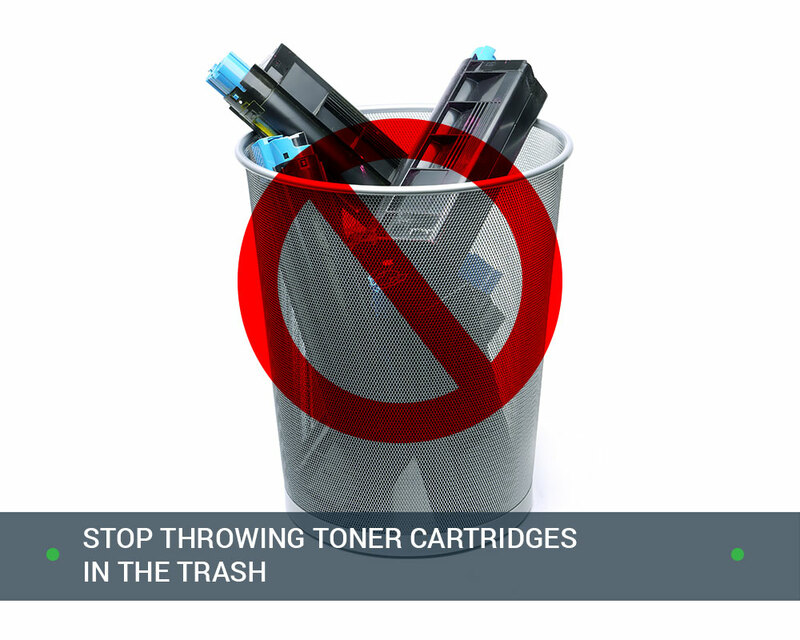 Staff that would be spending time managing printers and toner can work on more important tasks in the office. 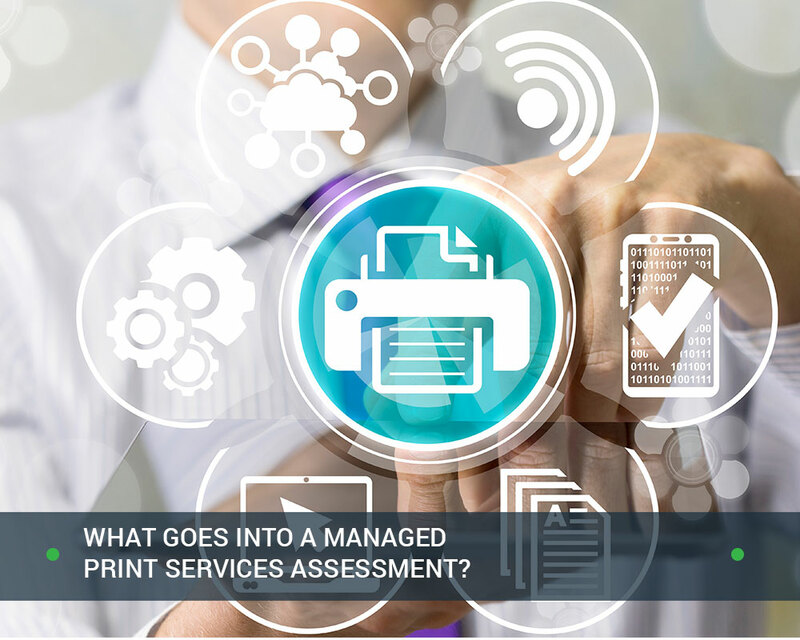 Businesses that are considering transitioning to a managed solution for print services should first start with a thorough evaluation of their business needs. What is currently working? What is not working? What are the goals of the business? Having some of this critical information and strategy looked at before talking to a provider can make all the difference. 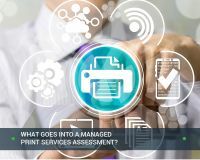 More and more companies, large and small, are turning towards managed print services to handle the important tasks of business document printing and management. Companies that are not taking advantage of the significant cost savings and productivity enhancements may be at a disadvantage. Office Technologies is a leading provider of managed print services. We offer printer service, automated supplies fulfillment, print fleet optimization, and print usage tracking. Contact us today for a free assessment.